Panvel City Municipal Corporation (PCMC) needs permission to collect tax from the residents in Cidco nodes which now comes under their jurisdiction. They have asked the state urban development department for special permission. The permission will strengthen the civic body finances. Thus the MIDC and Cidco nodes areas will come under the tax net soon. “PCMC wants the state government to vest PCMC with the authority to collect property tax and we have requested the urban development for the same. An assurance has been given to us in this regard,” said PCMC commissioner Ganesh Deshmukh. Deshmukh further said that the state has to provide an agency to do the PCMC property tax assessment and have to pay around Rs 6 crore. Once they permit PCMC it can carry on the same work and save money. Due to several issues like manpower crunch, the PCMC has not been able to assess and collect property tax for two years. PCMC can monitor it, bring tax faster, reduce time and tax losses during this period. 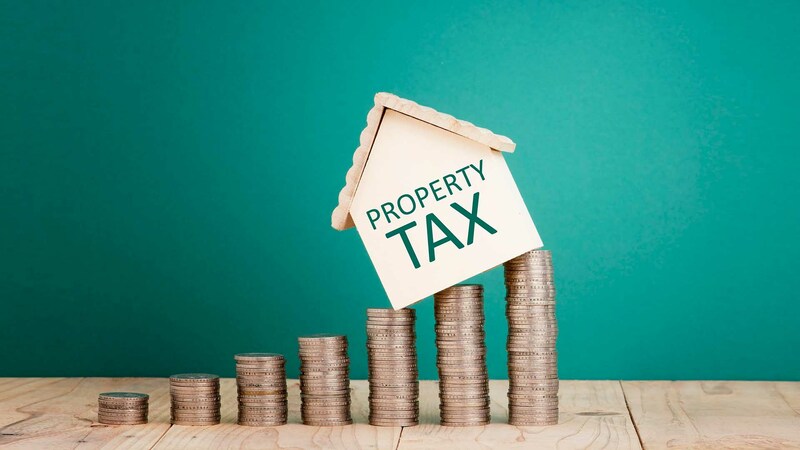 Approximately 3000 properties in the PMC area will come under property tax net. Around Rs 350 crore and Rs 400 crore could be garnered as property tax. At present, Cidco collects service tax in its area and the tehsildar office has been demanding non agriculture tax.